The kick-off meeting of the European H2020 project TERMINUS (Grant Agreement: 814400) will take place on 30 and 31 January 2019 at SIGMA Clermont / amphitheater Poincaré. TERMINUS addresses the challenge of unlocking recycling and reuse of flexible multi-layer and multi-compounds packaging materials used for food, beverages, cosmetics, pet food, fertilisers, any perishable goods in general. Because packaging materials are not designed for recyclability, plastics contained in most multilayers are currently incinerated or landfilled. TERMINUS will develop smart multi-layer packaging with an intrinsic self-delamination function. The main innovative design consists in the inclusion of activity-controlled enzymes in the adhesives and tie layers between the various polymer layers composing the multi-layer material for food and non-food applications. After use, enzymatic degradation of the adhesive and tie layer is triggered through a water solution, UV and cyclodextrins. Delamination then occurs, resulting in mono material layers which are recovered, recycled and reused thus meeting European Union's circular economy and environmental targets. The technology will be applied to biodegradable PUR-based adhesives for adhesive lamination and extrusion coating lamination, and polymers and tie layers (PBS, PLA, PPC or PCL) in blown extrusion. TERMINUS will base its innovative and challenging objectives on a cross-disciplinary team of renowned organizations from 8 European countries (France, Belgium, Germany, Italy, Switzerland, Norway, Sweden, Lithuania) with expertise in enzyme selection, thermal protection and triggering of enzymes, enzymatic biodegradation of polymers, UV and water triggered enzymatic activity, formulation of advanced polymers, manufacturing of multilayer plastic packaging, plastics recycling. SIGMA Clermont is the project coordinator and leader of two workpackages. The project starts on January, 1st 2019 and will last 49 months. The total grant is 5 737 013 euros, of which 849 782 euros are allocated to SIGMA Clermont. TERMINUS will be a breakthrough in reaching the 2030 European Union’s circular economy targets to recycle 100% plastic packaging. 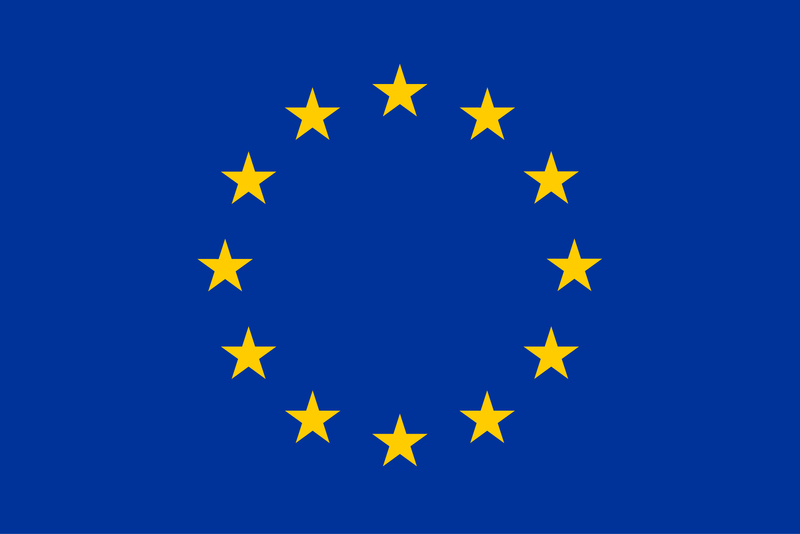 TERMINUS is funded by the European Union under Horizon 2020.